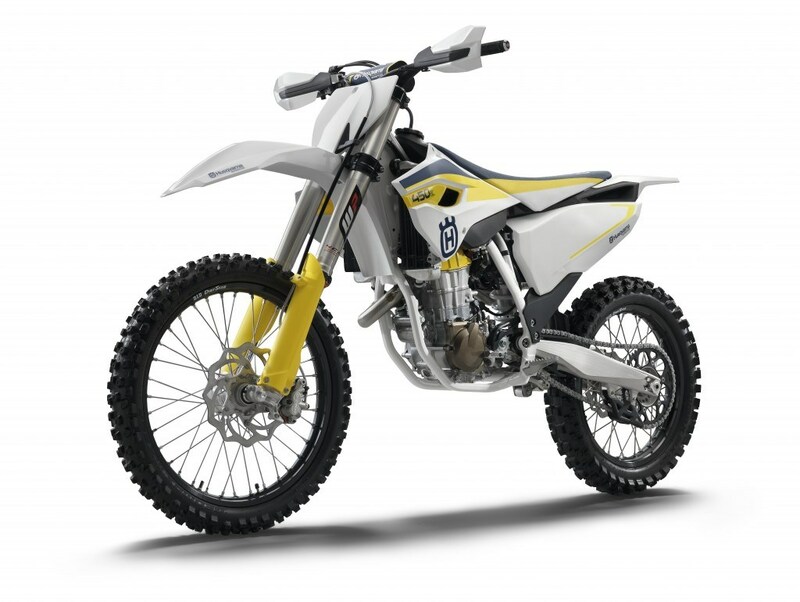 We are pleased to announce that it is time for Husqvarna motorcycles in South Africa to take the next step. After CMH laid a successful foundation during the year 2014, pioneering the market, we are excited to announce that Husqvarna Motorcycles International has agreed to establish a full subsidiary in South Africa in the name of Husqvarna Motorcycles SA (Pty) Ltd. This paves the way to stability in supply, pricing and retaining a competitive position within the market, with new and exciting products ensuring future growth. The transition from CMH to Husqvarna Motorcycles (Pty) Ltd will be seamless and we are all looking forward to exciting and positive times for Husqvarna Motorcycles in South Africa.